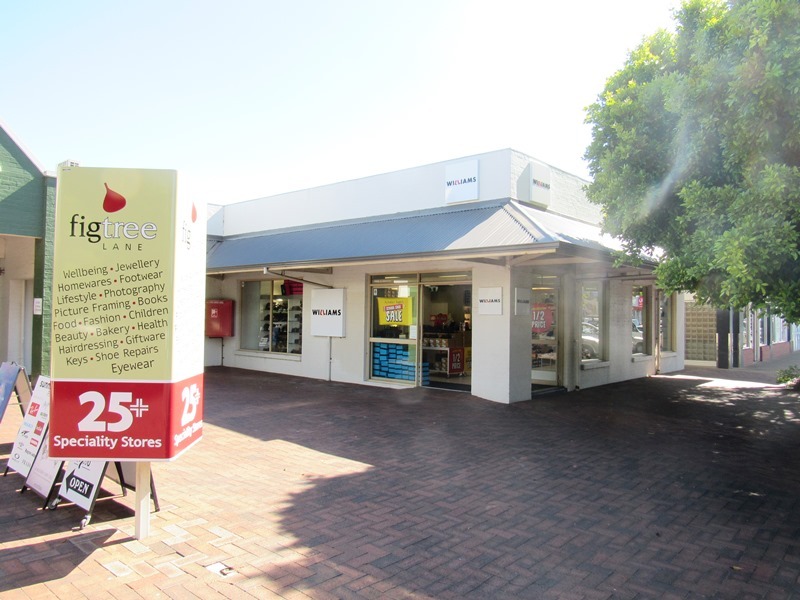 Located in Busselton's historical retail heart of Prince Street between the entries to Fig Tree Lane and Busselton Boulevard. 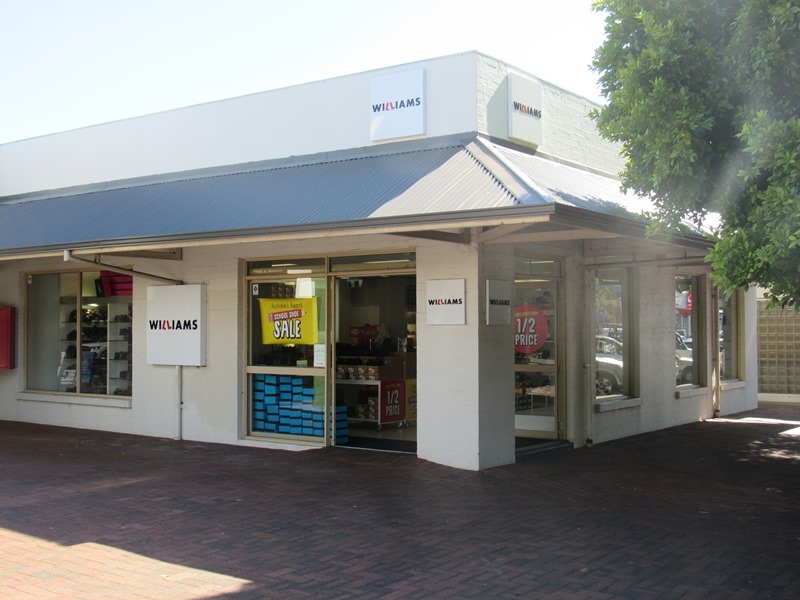 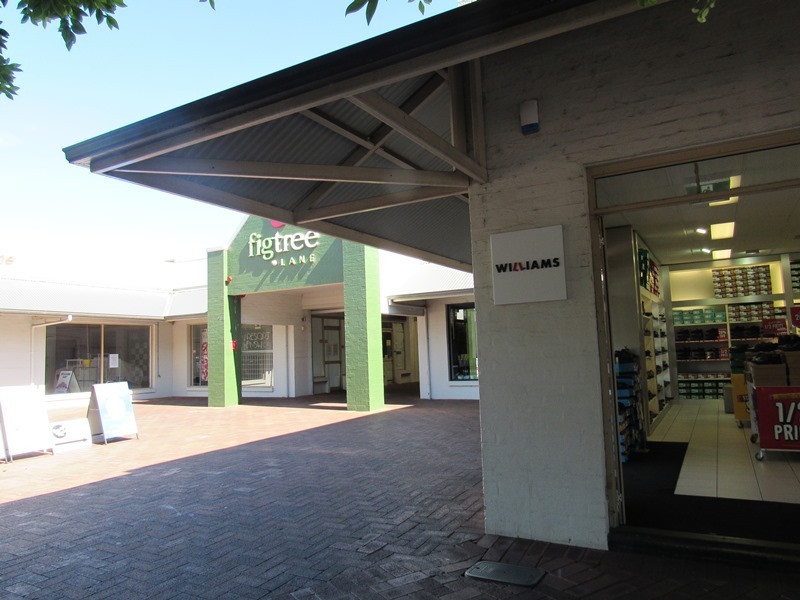 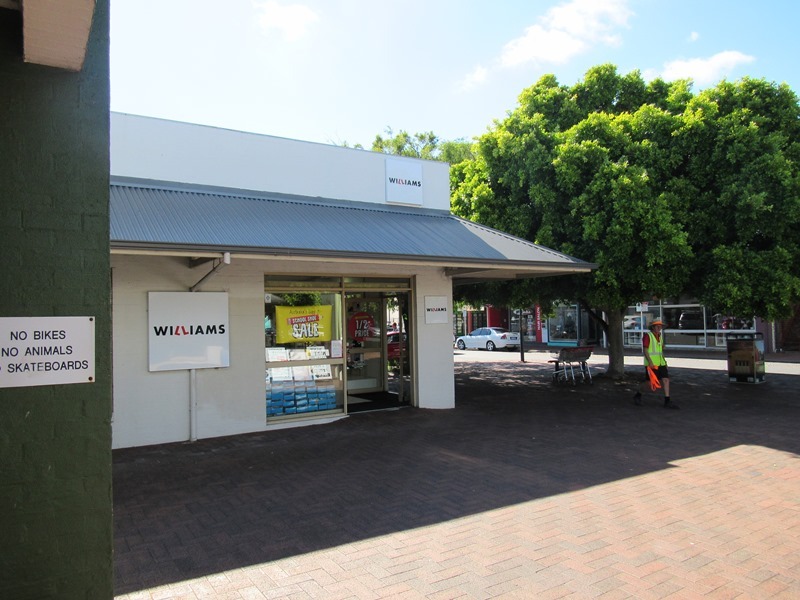 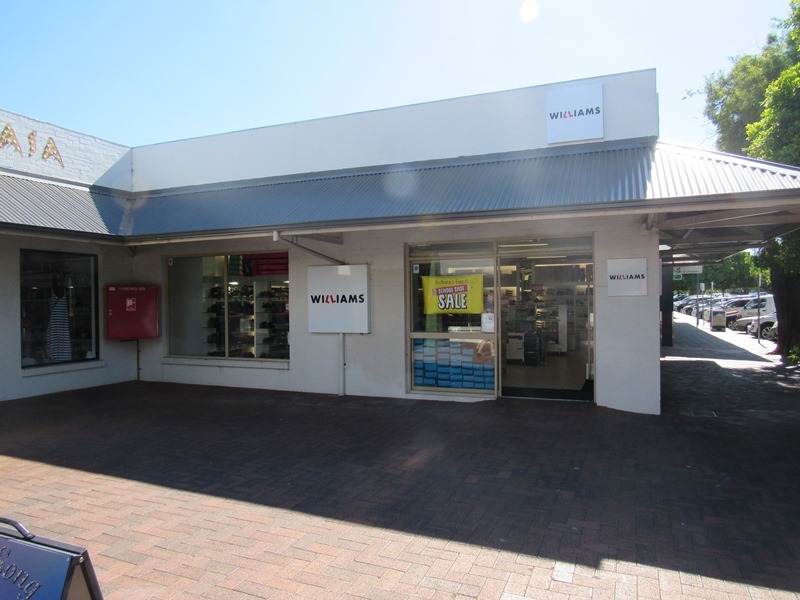 This 136sqm shop is leased to a national footwear retailer at an annual net rent of $40,500. 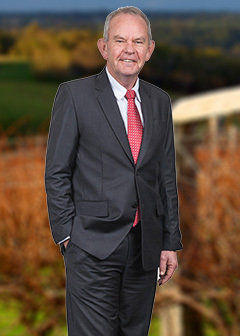 This is a fantastic opportunity for small investors and self-managed superannuation funds to gain much better returns than available from most banked share investments on offer today.